During the holidays, parties and gatherings are sure to be part of your social calendar. As you make the rounds, you can help reduce your intake of empty calories by being aware of unhealthy drinks that are popular at this time and opting for healthier choices instead. Unhealthy: Eggnog. Made with milk, cream, sugar and eggs, eggnog can pack up to 460 calories in an eight-ounce serving - not including calories from alcohol. Think of it as an indulgent dessert and limit yourself during the holidays; sip it slowly to savor the taste. Healthy: Sparkling non-alcoholic punch. The calories can vary, but most holiday punch can easily be diluted with additional sparkling water to reduce calories and sugars. 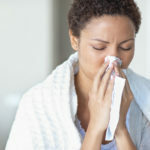 If you are making your own punch at home, use unsweetened cranberry juice concentrate. 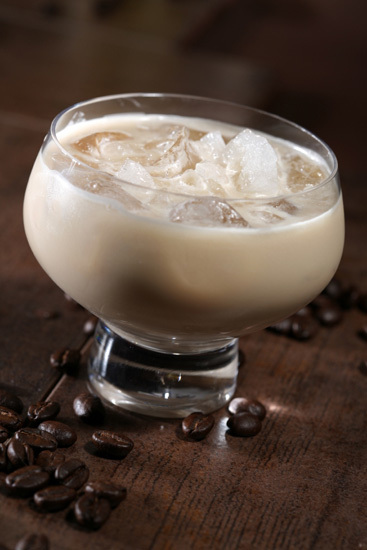 Unhealthy: White Russians. The added sugars in this cream-and-Kahlua concoction can have as much as 460 calories in an eight-ounce serving. Healthy: Red wine. 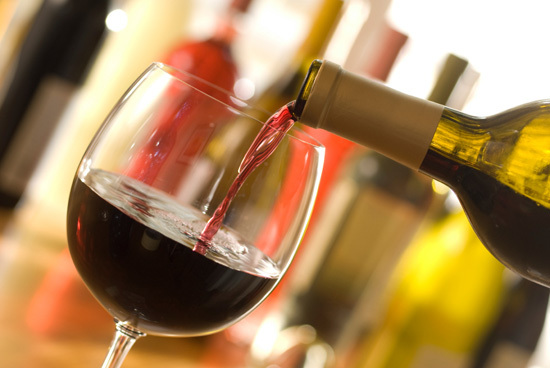 The antioxidant activity of red wine has been linked to heart health benefits, reduced stress and even preserving memory. 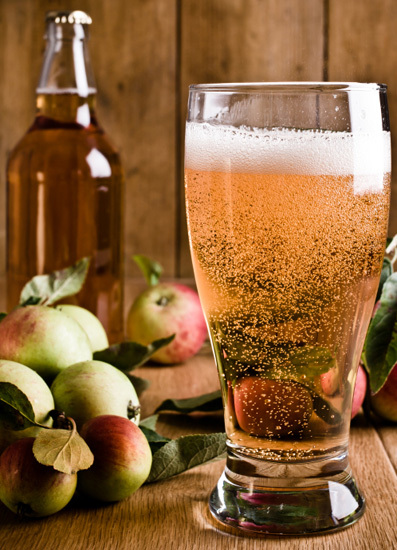 Limit yourself to a six-ounce glass; it typically has about 120 calories. Unhealthy: Hot Buttered Rum. 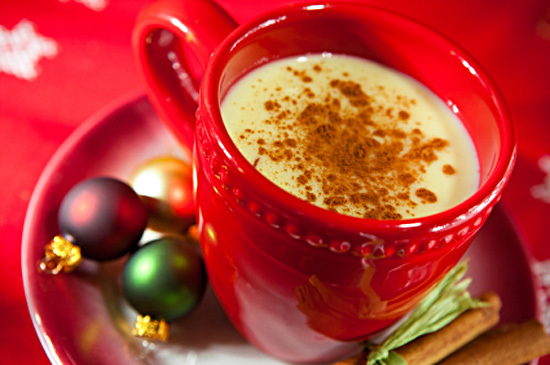 Hot melted butter, rum and brown sugar make this holiday classic top out at around 350 calories per eight-ounce serving. 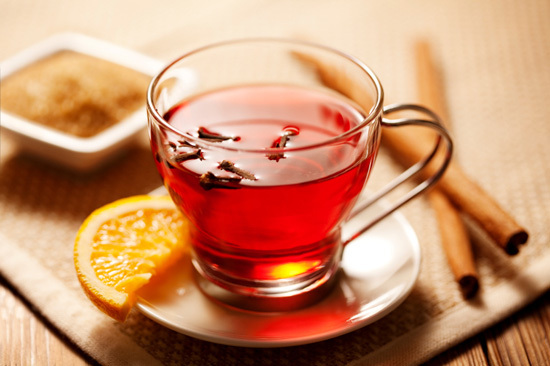 Healthy: Hot toddy. 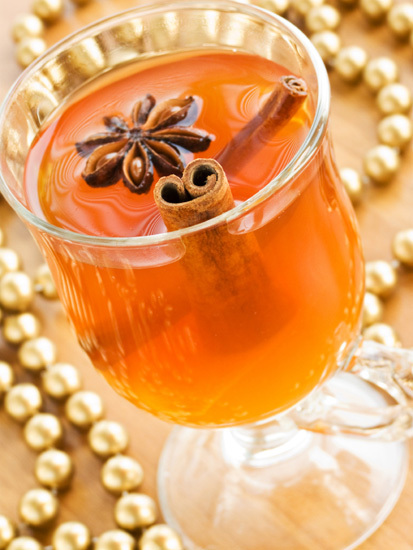 A combination of lemon, honey, cinnamon, cloves and brandy, this beverage has between 100 and 150 calories and provides some vitamin C thanks to the lemon juice. Unhealthy: Tom and Jerry. 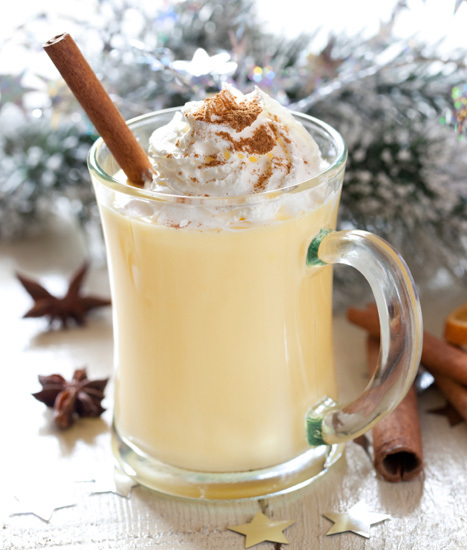 A "hot-rod" version of eggnog, this combination of eggs, milk, rum and spices often has between 340 and 460 calories per eight-ounce serving. 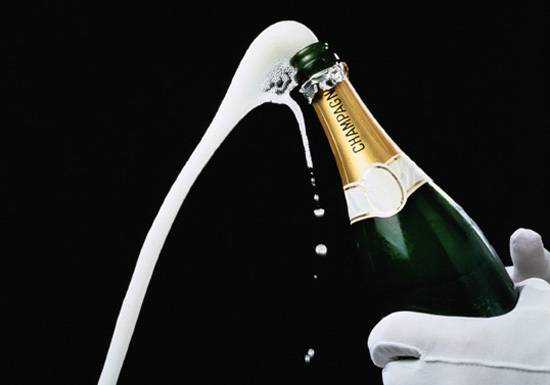 Healthy: Champagne. This celebratory drink has about 90 calories in a four-ounce glass.